I am someone who literally cannot sleep in silence, every little sound wakes me if it’s dead quiet. So when I travel and can’t bring my fan with my rainy days is my saving grace. It creates the perfect amount of sound that is soothing and allows me to drop off into a peaceful and deep sleep. 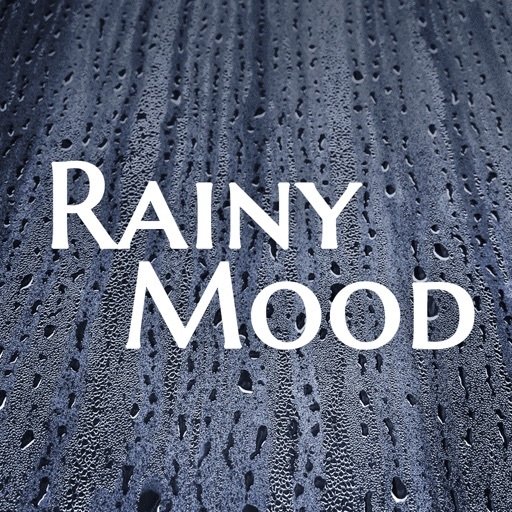 Review by wildfirechick on Rainy Mood.